Start your career in wireless sales now. Do you have a passion for technology? Do you thrive in an environment where you can connect with people and solve problems? Work for the largest Verizon Authorized Retailer in the country, where we equip you with the skills you need to grow. 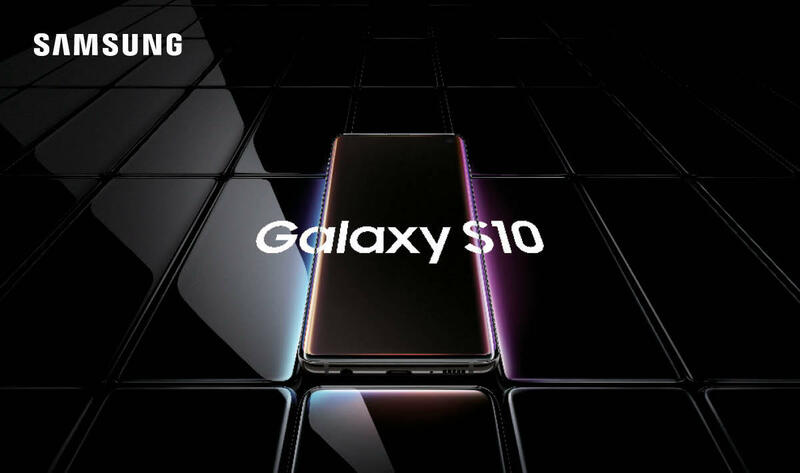 Buy any new Samsung Galaxy S10. Get an S10e on us. Buy one Galaxy S10, S10+, S10e, or Note9. Get an S10e on us, or $750 toward an S10, S10+, or Note9. With at least one new line. Unlimited plan required. Save on our best Samsung smartphones. 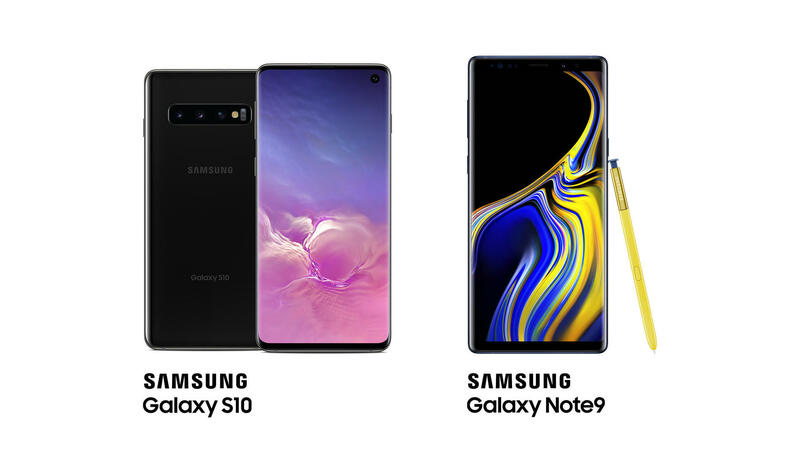 Trade-in an eligible smartphone for either the Samsung Galaxy S10, S10+, S10e, or Note9 and save. 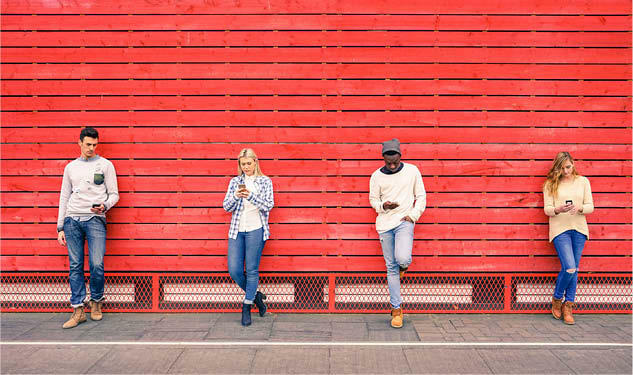 Activate a new line on America’s best network, Verizon, and get up to $650. Upgrade and get up to $200. 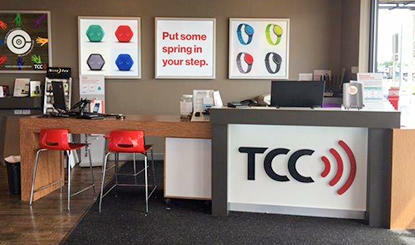 TCC Ionia, a Verizon Authorized Retailer, is your one stop shop for all of your phone and wireless service needs. Come to TCC for smartphones, tablets, dish & cable service, and home internet. We offer a wide selection of devices along with Verizon 4G LTE network coverage. Come visit us at 3192 Commerce Lane.